So it turns out that sometimes rockstars, just like us normal folks, also need a glass of wine or two to find their courage. When Pink was recording her new LP, Beautiful Trauma, she was desperate to do another duet with ‘Rap God’ Eminem. The two previously worked together on Em’s ‘Won’t Back Down’ and Pink was keen to reunite but wasn’t brave enough to send the email. That was until she got drunk off a bathtub’s amount of wine (sounds like my kinda girl) and decided that it was about time she sent the message. I sneak-attacked him. [Producer] Max [Martin] and I started making [‘Revenge’], and I wrote this rap. We were drinking a lot of wine, and then I went home and I thought more wine would be a good idea. I emailed [Eminem]. This is why they call it liquid courage. And I said, ‘You know I love you. I like that you work with a lot of the same people, like Rihanna’. Eagerly awaiting a response, it didn’t take long for the Detroit rapper to reply but Pink got a dreaded one word answer. It was this long email, and he wrote back right away and just said, ‘Okay’. Although we all hate getting one word answers, at least this one was a good response and despite the lack of enthusiasm Pink got what she wanted. 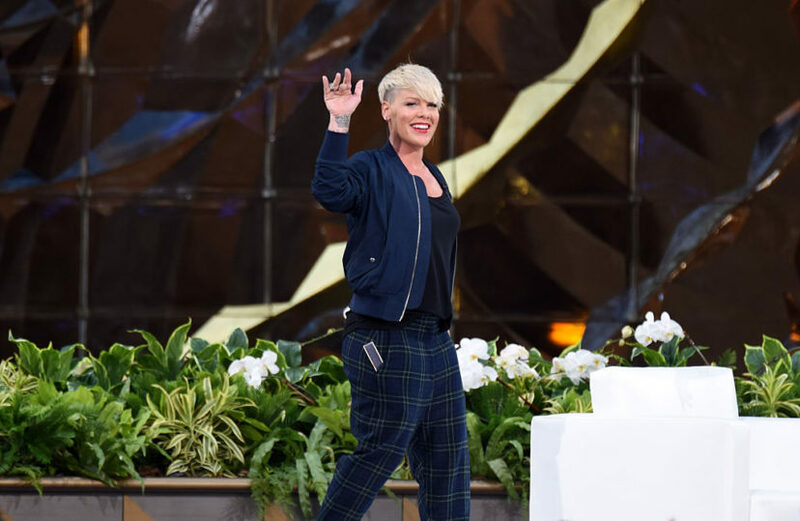 Despite being in Rio De Janeiro at the time the request came in, Eminem recorded the track for Pink and sent it to her inbox just four days later. Of course thrilled, Pink had quite the enthusiastic response. His response? He just wrote back and was like, ‘Okay’. Beautiful Trauma, Pink’s first LP in five years, was released last Friday to praise from fans and critics alike. 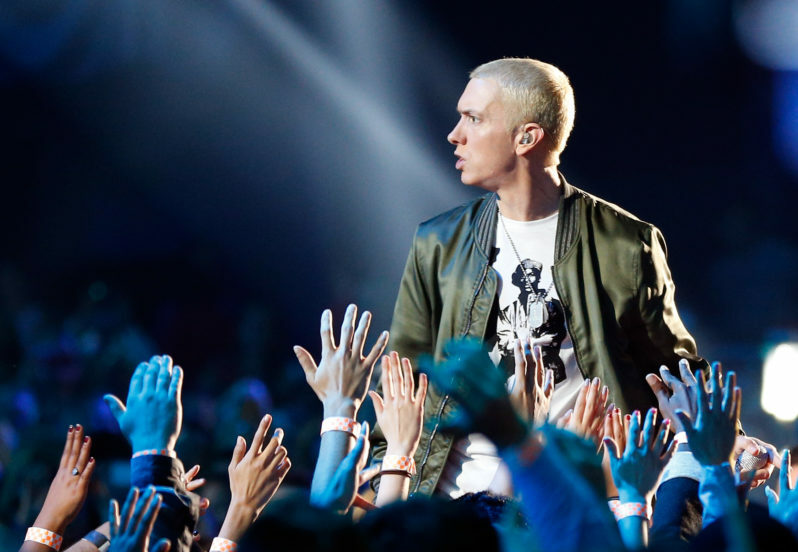 Meanwhile Eminem has also made a big return performing ‘The Storm’, an anti-Donald Trump freestyle rap at BET’s Hip-Hop Awards last Tuesday. It is safe to say that the infamous rapper tore apart the leader of the free world using the power of rap. Racism’s the only thing he’s fantastic for. I’m throwing that piece of sh*t against the wall til it sticks. We love our country and we love our military, but we f*cking hate Trump. 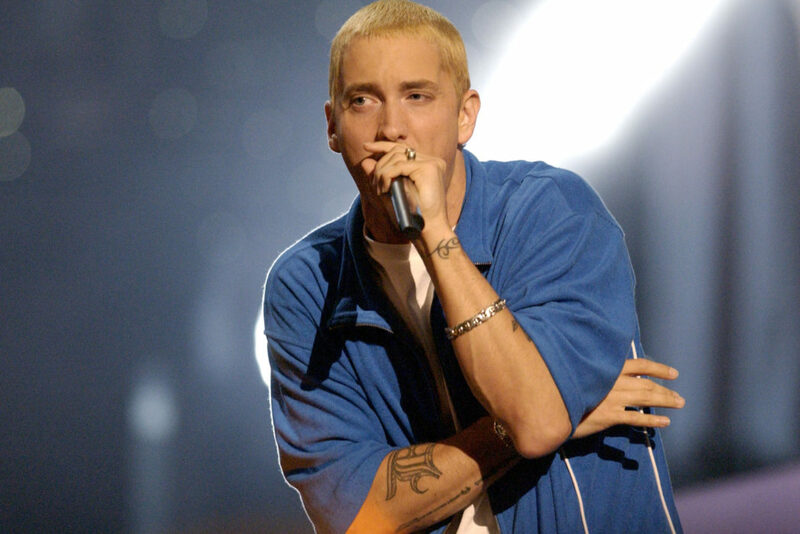 The rapper is also preparing to drop his latest album which will celebrate the 15th anniversary of his fourth album The Eminem Show.